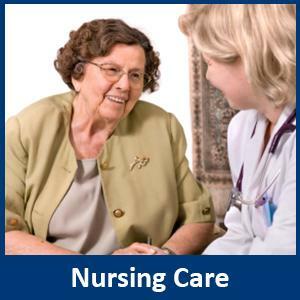 Nurse-Managed Senior Home Health Care Services that Keeps Seniors in the Comfort of Home! Remain in the Comfort of your Home with Customized Home Health Care Services matched to your Needs and Budget! Families feel less stress knowing their loved one is cared for! 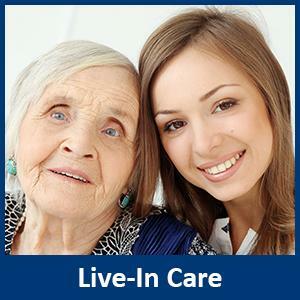 Are you caring for an elderly family member that needs additional supportive care in the home? Our home health care services can help. A trusted referral source for Health Care Professionals in Toronto! Do you have a client or patient that needs immediate nurse-managed home health care assistance in their home? Call today! Services designed specifically for your Medical Needs, Preferences and Budget! Find out more about each of our home care services by clicking below. If your parents have decided they would like to explore the possibility of getting live-in care, our home health care services in Toronto and North York can help. For more complex care, our home health care services extend to Registered Nurses and Registered Practical Nurses. 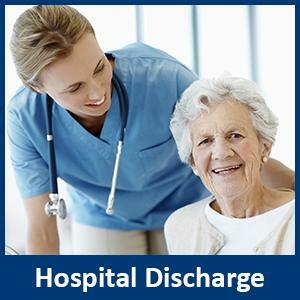 Being discharged from hospital can be an anxious time for patients and their family. Retire-At-Home’s home care services will provide compassionate caregivers to help your loved one recover in the comfort of home. 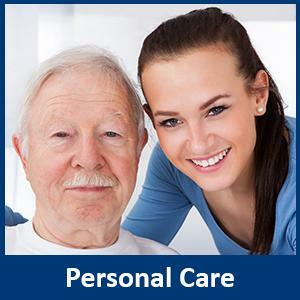 At the heart of our home health care services are our trained Personal Support Workers who help with bathing, toileting, grooming and dressing. Specialized home care services. 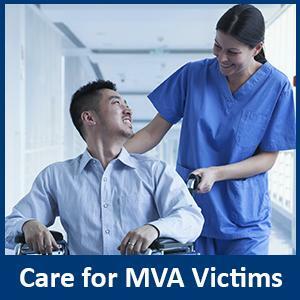 Our Personal Support Workers receive training and have the experience to help your loved one live life to the fullest. We strive to relieve suffering and improve quality of life for both the patient and the family. It is home health care at its best. 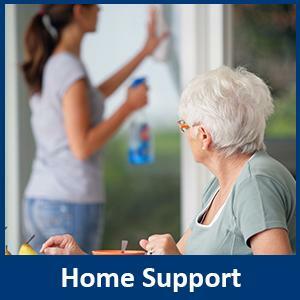 Help in the home is vital to remain independent. Our senior home care assistance can include light housekeeping and meal preparation. 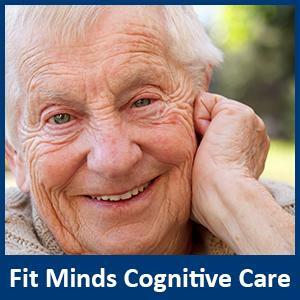 Providing high quality home health care that addresses both the emotional and physical health of our clients, we partnered with Fit Minds cognitive stimulation therapy (CST) to offer an innovative approach to brain fitness. We work with people of all ages who have been involved in Motor Vehicle Accidents. We work with your Lawyer, Insurance Adjuster or Case Manager to provide home care assistance as you recover from your accident. On behalf of our entire family, I would like to say how much your home care services has meant to us and our parents. No doubt you will recall the “pushback” we experienced from my father when we attempted to introduce your home care service. Back then, his pride and stubbornness was impeding his ability to see the importance of the help we were trying to provide Mom. More recently, after watching Mom deteriorate so quickly over the last few months, he has seen the benefit of the home care that you and the caregivers can provide. A few days ago, he admitted to me that we made all the right choices for them. Please extend our sincerest thanks to all of the caregivers you sent our way. It’s clear to us that you have a staff of professionals that dedicate their lives and careers to helping others. It’s rare to see employees so dedicated to their work. On behalf of our entire family, I would like to say how much your home care services has meant to us and our parents. No doubt you will recall the “pushback” we experienced from my father when we attempted to introduce your home care service. Back then, his pride and stubbornness was impeding his ability to see the importance of the help we were trying to provide Mom. More recently, after watching Mom deteriorate so quickly over the last few months, he has seen the benefit of the home care that you and the caregivers can provide. A few days ago, he admitted to me that we made all the right choices for them. Please extend our sincerest thanks to all of the caregivers you sent our way. It’s clear to us that you have a staff of professionals that dedicate their lives and careers to helping others. It’s rare to see employees so dedicated to their work. - Anthony P.
Thank you so much for providing such wonderful ladies to look after my mother. Your home care services make my life so much easier. 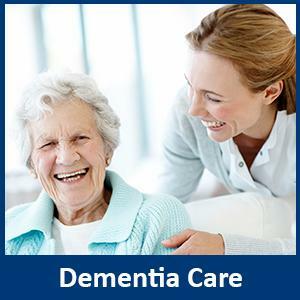 Our home care services include friendly visiting and companionship, meal preparation, personal care, foot care, nursing services, live-in care, Alzheimer’s and dementia care, and palliative care. Our home care assistance packages include respite to family caregivers as well as ‘Assisted Living at Home’. Retire-At-Home Services Toronto and North York would like to be your ‘care partner’ in home health care. We would like to work with you to deliver home care to your loved one, and help you with the caregiving journey. We know how difficult it is to choose a home health care service provider. Retire-At-Home Services works closely with clients, and we will do our best to help you and your family. We have been delivering excellent senior home care since 1994. To learn more about our home care assistance, and give you better peace of mind, see our Home Care page. 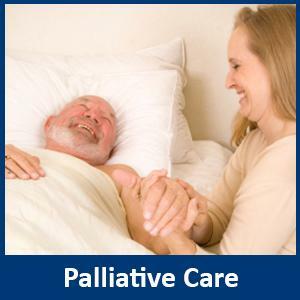 Our highly trained PSWs can be a source of reliable home health care for your loved one while the family caregiver takes respite time to recuperate and recharge.